Despite a growing selection of cannabis products available nationwide, there still are more people who don’t consume cannabis than those who do. Some are afraid to even try cannabis because of the “high," while others can’t consume it because they’re forbidden from doing so. People who can't consume or or are afraid to consume cannabis have another path to take advantage of CBD and THC’s anti-inflammatory, stress- and anxiety-relief properties without the risk of intoxication. This can be achieved through microdosing, a method of consuming amounts of THC and CBD so low that the person remains sober, yet high enough for the brain to react. 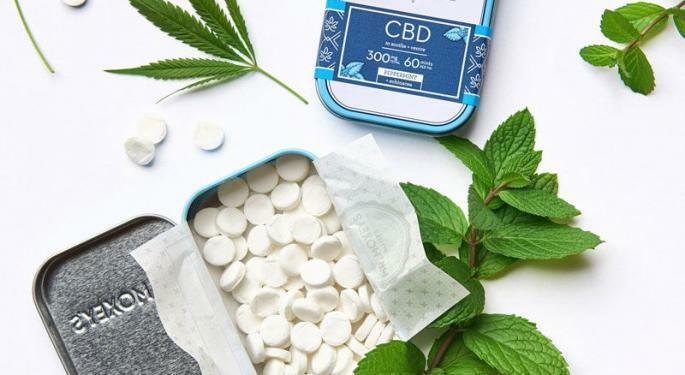 To get a better idea about cannabis microdosing, we sat down with Tim Moxey, the co-founder and CEO of Botanica Seattle, a Washington-based edibles company and the mastermind behind Mr. Moxey’s Mints, a brand of THC- and/or CBD-infused microdose mints. The Cannabis Capital Conference returns to Toronto April 17-18! In 2014, Tim Moxey joined forces with his former Dartmouth business school classmate Chris Abbott. They launched Botanica Seattle, which quickly rose to become of the leading edibles companies in Washington, with brands like Mr. Moxey’s Mints, Spot, Proper Chocolates, Bond and Journeyman. “What I really wanted to do was to show people how I thought cannabis should be used [and] what a cannabis brand would look like,” Moxey told Benzinga. 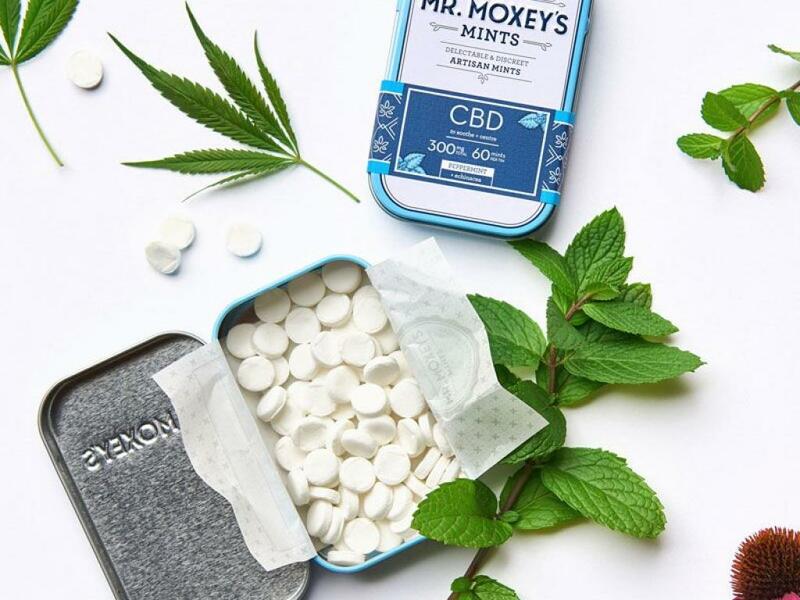 The company has expanded not only across the U.S., but also to the U.K., where Moxey is from — and where Mr. Moxey’s Mints are currently available in a CBD-only version. Microdosing usually refers to taking a sub-threshold amount of psychedelic drugs to achieve subtle, but noticeable effects. In cannabis, microdosing usually involves consuming an amount of THC — the cannabinoid responsible for the “high” — of 5 milligrams or less, or about half the usual amount. “For me, real microdosing is 2.5mg or lower,” Moxey said. “There's a lot of people out there who are open to the suggestion of cannabis, for example. [They] want to make sure that they are going to be OK, that they're not going to lose control. The best way to do that is to have a little bit of it." Moxey's Mints include various herbs in addition to THC. One of the benefits of cannabis is it’s virtually impossible to overdose. Of course, there are cases in which people consumed too much cannabis, experiencing side effects of nausea, vomiting and paranoia. Yet these cases are rare. Nevertheless, for a novice consumer who doesn’t know the effects of THC and doesn’t know how soon it kicks in, it’s easy to consume too much. It’s particularly easy to overconsume edibles, which taste good and have delayed effects. “The biggest thing with edibles and products is: if you had something and you don't feel it, don't take any more — come back the next day and take twice as much. 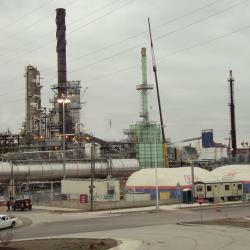 But don't take more on the same day,” Moxey said. That’s another benefit of microdosing, as it prevents people from overconsuming from the start. For example, Mr. Moxey’s Mints with a 1mg THC content would require a person to eat 10 mints to achieve the THC levels of a regular serving. Because of the low THC content, microdosing is not a product for regular cannabis consumers. Instead, Mr. Moxey’s mints are intended for the consumer that doesn’t usually use cannabis. “Microdosing is a really nice entry point for people to try it and then it becomes a part of their day," he said. Mr. Moxey’s Mints come in discreet tins with a nice design, but the logo and packaging are not the most important factors in the brand, Moxey said. The quality of the product is particularly important in the edibles space, the cannabis exec told Benzinga. 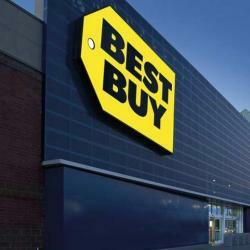 Logos, taglines, marketing and Instagram accounts are secondary concerns, he said. “Too many people think a brand is just doing a nice logo or making a nice package — and it's not. Especially when you're consuming a product and it's got a taste to it. But especially when you have product that gives you a feeling. And getting that right, making sure that's consistent is the most important thing for building a brand in this space."